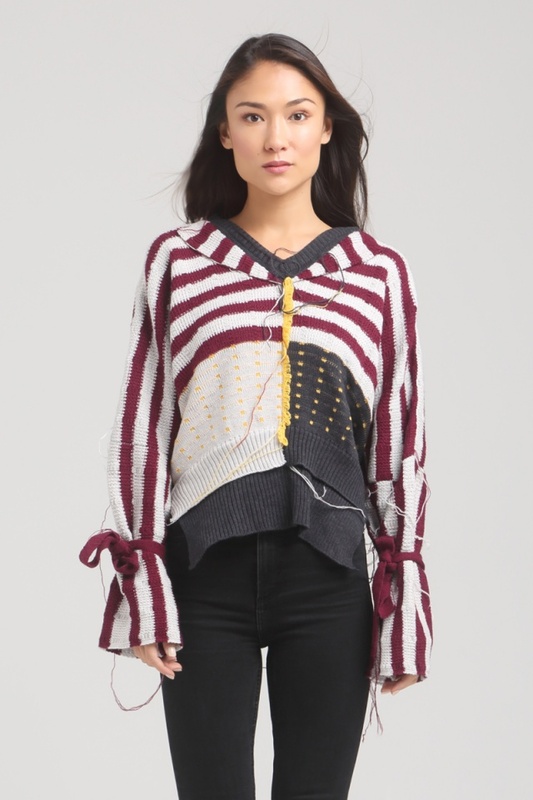 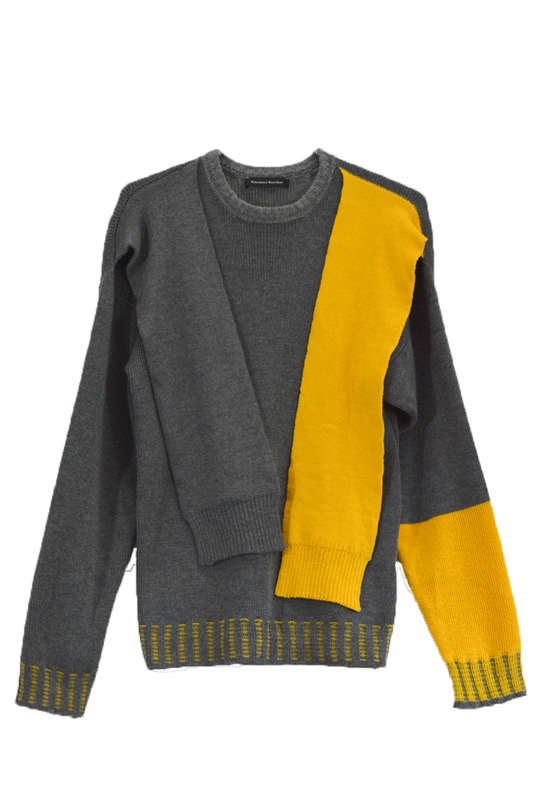 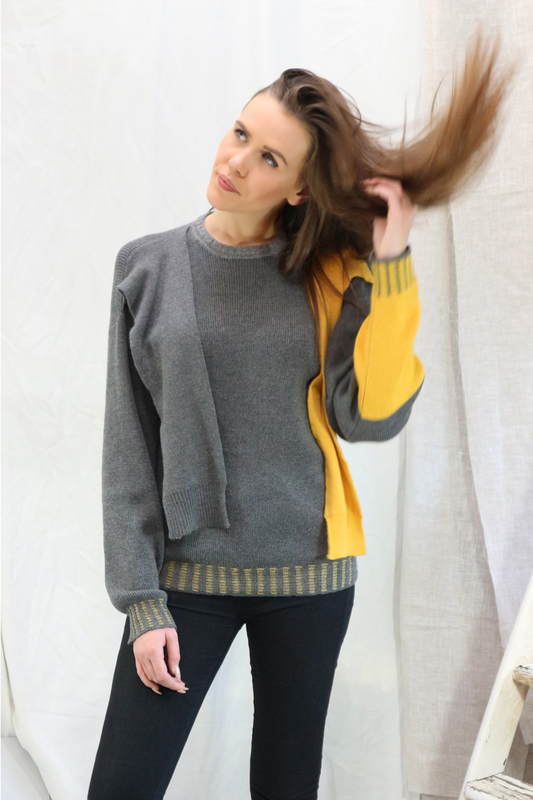 The Freston knitted jumper is not only fun with playful faux sleeves, this is versatile in both style and fit. 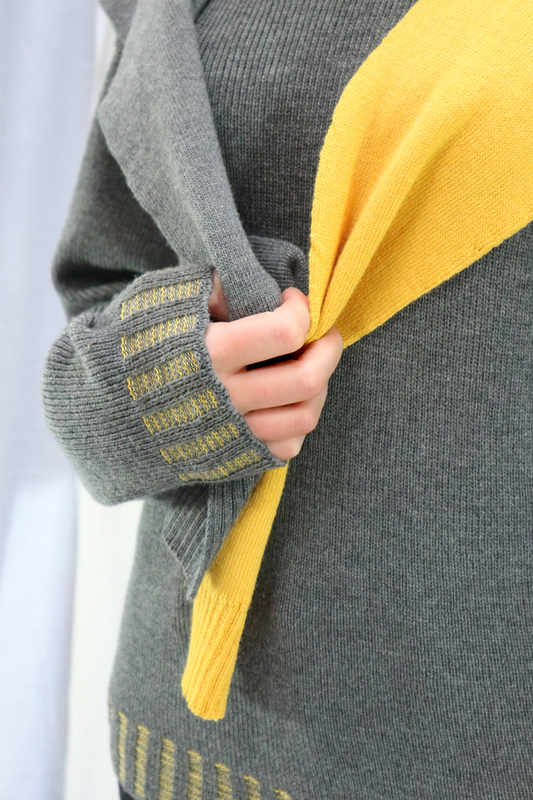 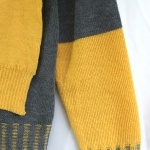 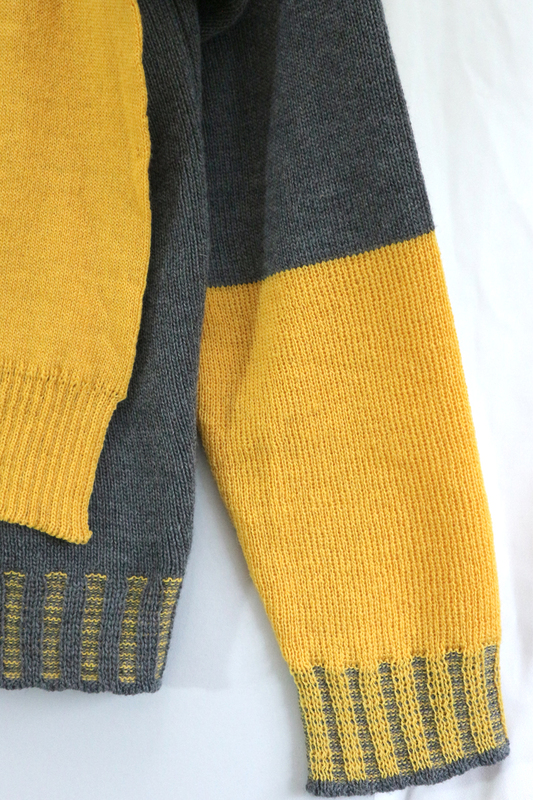 The bright yellow merino wool brings any day some sunshine. 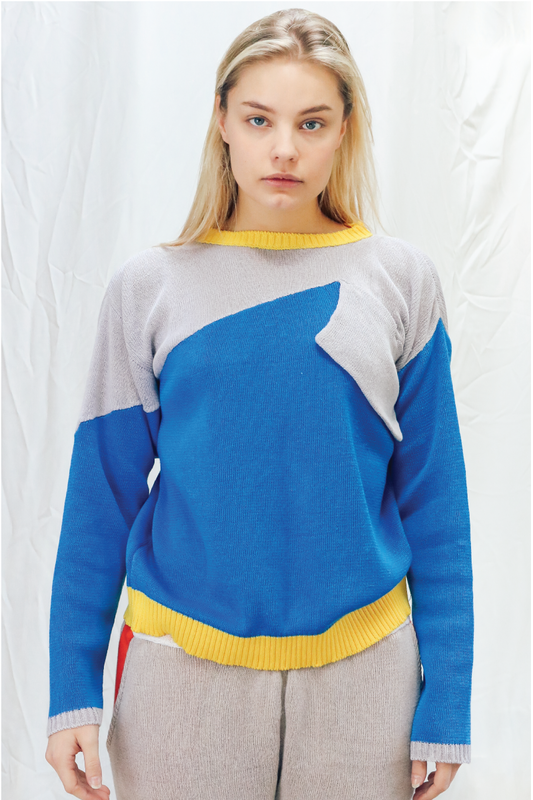 Category: Jumpers. 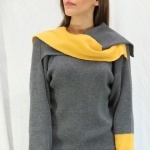 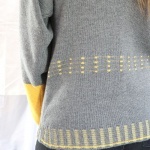 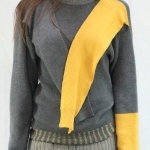 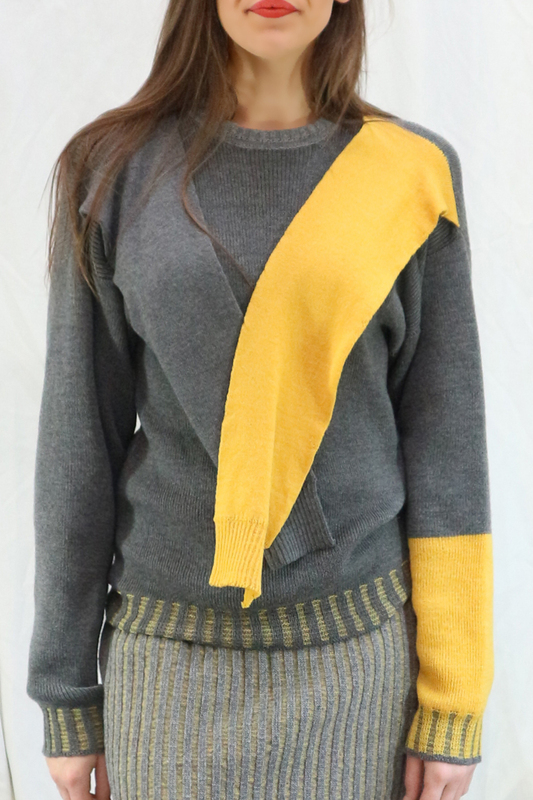 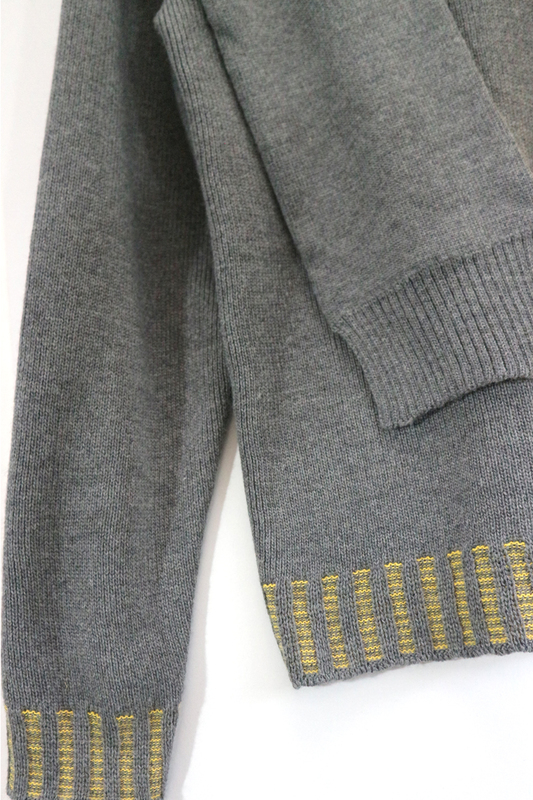 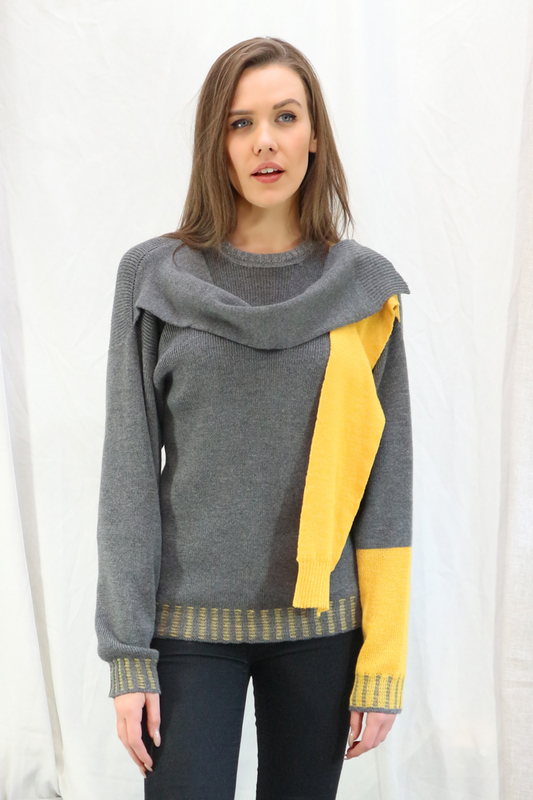 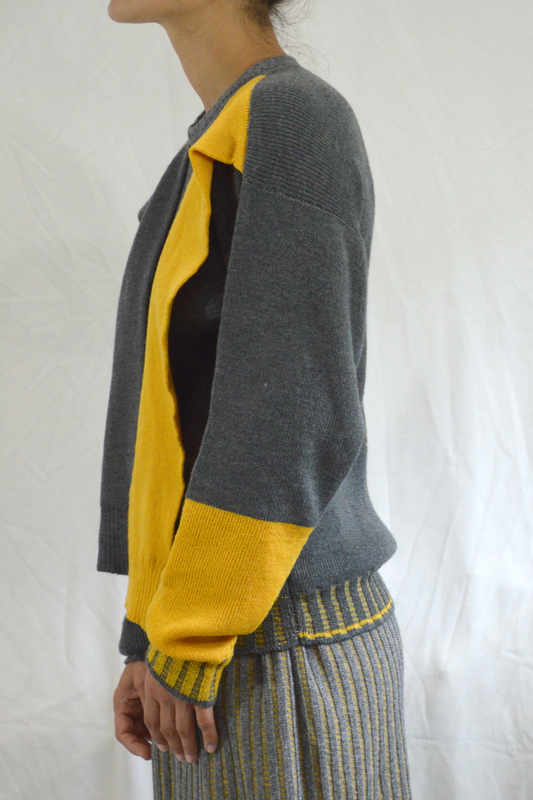 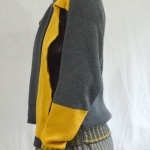 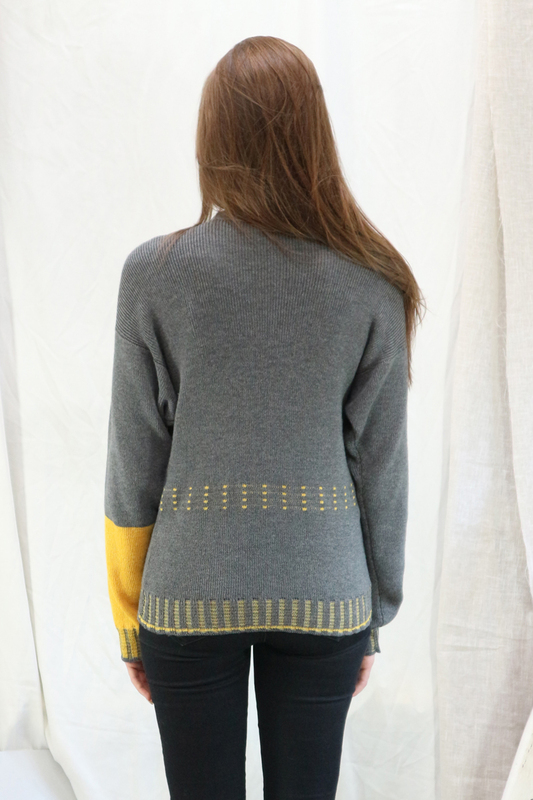 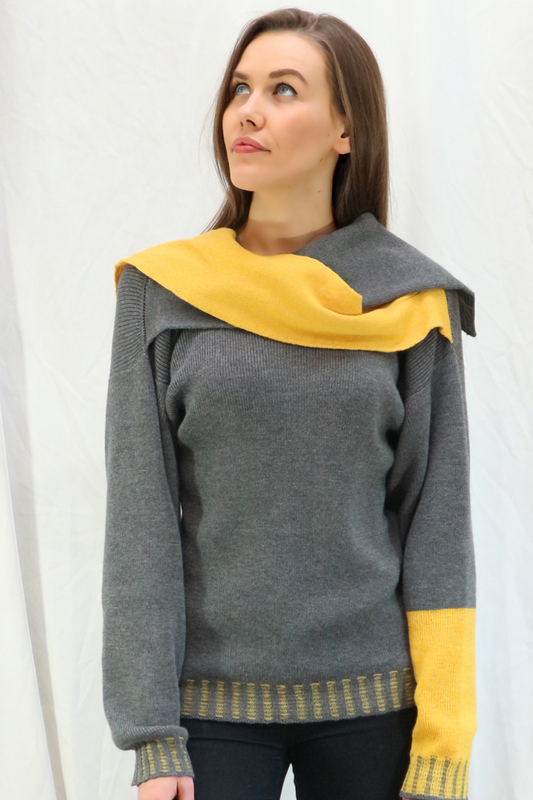 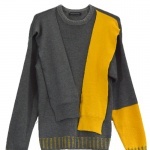 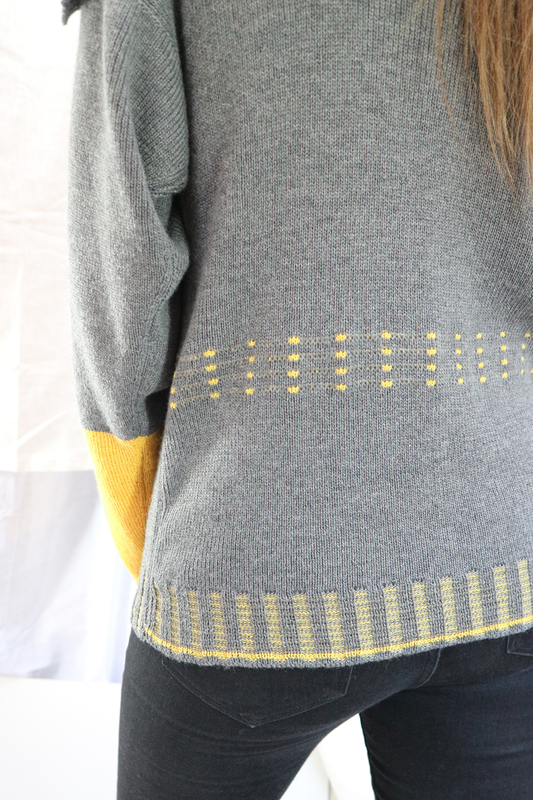 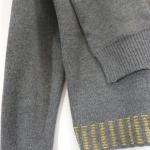 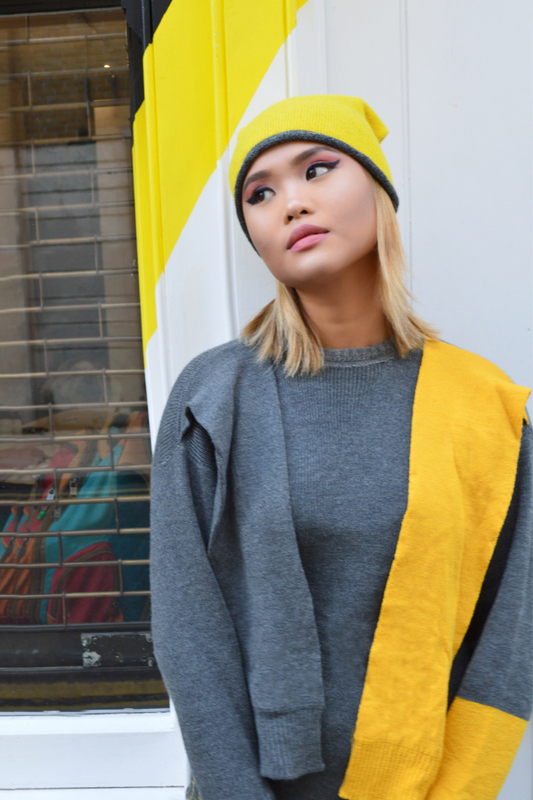 Tags: fashion jumper, grey wool jumper, winter jumper, womens wool jumper, yellow sleeve jumper.